Hey Folks. I gotta be honest, it’s been a tough week and tonight’s drive home was harrowing. I’m not ready to discuss it yet since I am still shaken but no worries, I was not hurt or hit in any way. But sometimes, the almost can be just as bad. Stay safe out there folks, get some crazy people out there who will be completely illogical in their actions. Let’s move onto better news. I’m going on a trip next week, yay! I’ll try to get some posts scheduled up for next week but I haven’t even started to pack yet…so wish me the best! I am heading out to Osaka! My first time there and I think we are going to catch the full bloom of the Sakura there, fingers crossed! Hoping for some great grinds and great deals. For now, I gotta keep trucking with the Hong Kong updates! 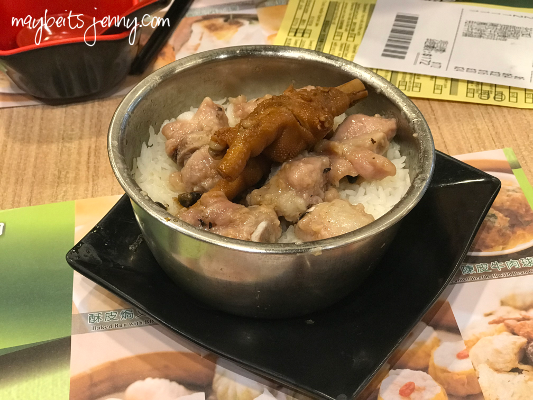 Today’s post is another restaurant I was dying to try! Tim Ho Wan is “billed as the world’s cheapest Michelin-starred dim sum restaurant.” Cheap? Good. Michelin-starred? Good. Tim Ho Wan is actually gearing up to open a location in the Royal Hawaiian Shopping Center SOON! So how was it…? So how was the food? Good! Nothing stellar though, and I still think the dim sum we have Hawaii is the best. Is that weird? That I prefer dim sum made in Hawaii over dim sum in Hong Kong?? 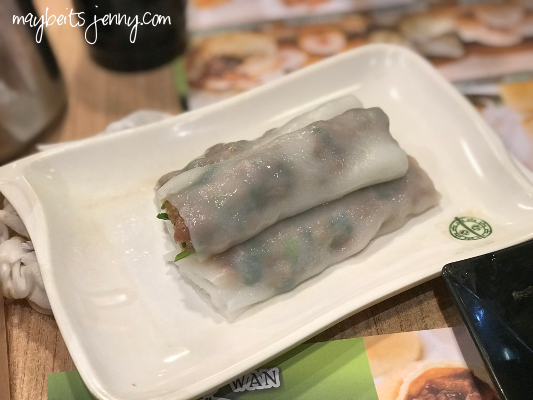 Maybe the dim sum in Hawaii is made to suit our taste buds more, but I don’t think there’s enough flavor and depth in these Hong Kong dim sums. 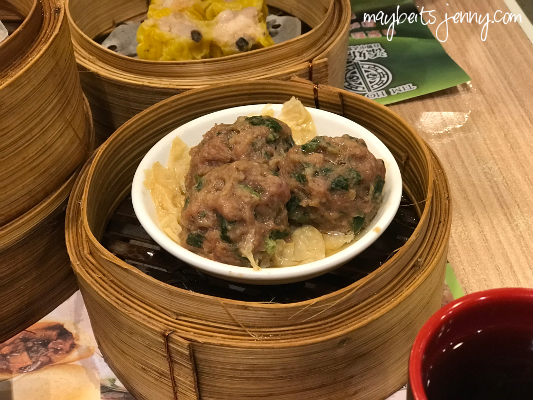 Siu mai is usually my favorite dim sum but the Haw Gor was my favorite in this meal – the skin was so light and soft. I am still excited for the Waikiki location to open and would love to give it a try when they do! This entry was posted in Food, Restaurant, Travel and tagged Chinese Food, Dim Sum, Hong Kong. 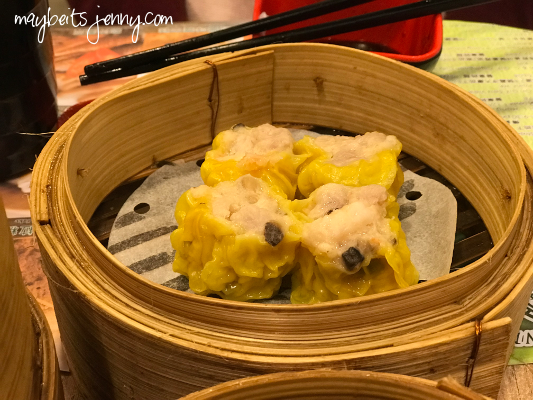 I love dim sum, and these look good! Am excited about your upcoming trip!! I know what you mean about the crazies. Seems to be more and more out there nowadays. Thanks Jalna! I am sort of over the traffic craziness…after a great trip! Wow, another trip?! Are you going to fly out on Scoot airlines? If so, I’d love to hear your impressions and see your pics. In the meantime I’m enjoying your Hong Kong posts a lot. 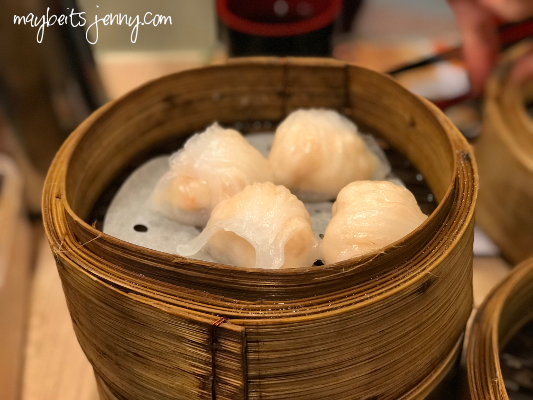 I like dim sum (when you go to Japan, they call it Yumcha) a lot because you can order so many different dishes in smallish portions.Have a fun trip! Shucks, I didn’t get to try the dim sum in Japan! I guess it means I gotta go back soon huh? Thanks Kat! I certainly did! I’m sad to see you have to move away from Osaka but am excited for your Tokyo adventures to come!